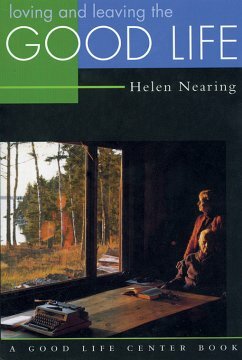 Helen Nearing left city life with her husband, Scott, nearly sixty years ago to move first to Vermont and then to their farm in Harborside, Maine. The Nearings' food and living philosophies have provided the guidelines for many who seek a simpler way of life. 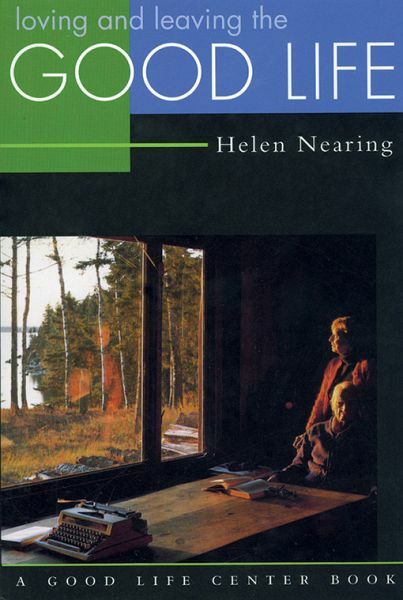 Helen is the author of Wise Words for the Good Life: A Homesteader's Personal Collection, Loving and Leaving the Good Life, Simple Food for the Good Life, and co-author (with Scott Nearing) of The Maple Sugar Book.